I am Jazz, a true story about a unique little girl, Jazz Jennings who found that it was important to pay attention what is happening on the inside, even if the outside says different. This picture book is perfect for a reader of any age to introduce both the word transgender and why being true to ourselves is extremely significant. 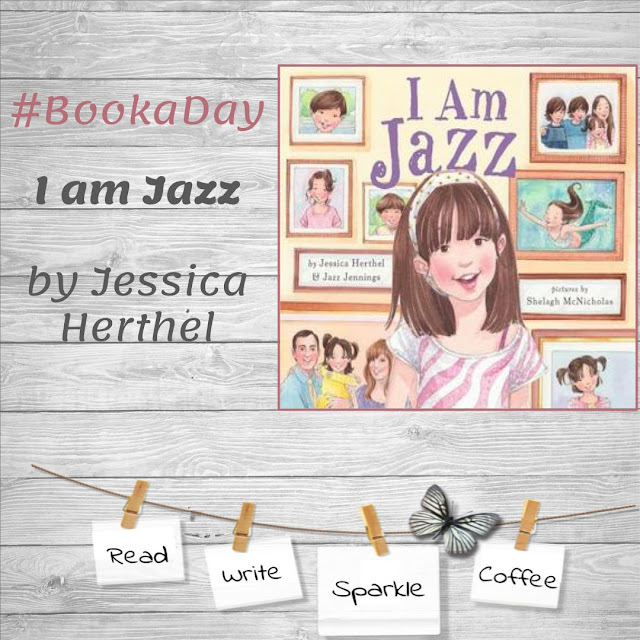 In addition, this story shows how Jazz came about and how family, friends, teachers, and her community accepted her. Books are to be mirrors, windows, and sliding glass doors in our students lives. A mirror when they are able to see themselves, a window so they can see others around them, and sliding glass doors so they can learn about those outside of their current world. A simple picture book of acceptance and the art of being yourself.